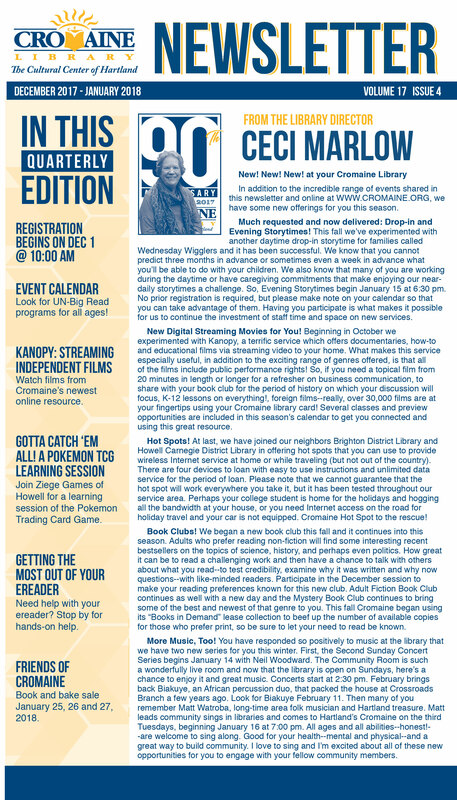 Read our quarterly Cromaine Newsletter to stay up to date with all of the exciting events and programs happening at Cromaine Library in Hartland, MI. Our newsletter is a great way to stay in the loop from afar, or learn about new things to get involved in. 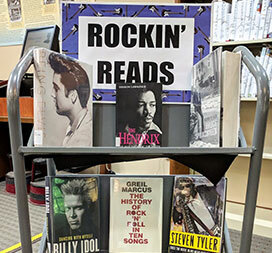 Check out our Calendar to see all of the awesome programs and events at Cromaine Library! There’s always something fun for everyone! 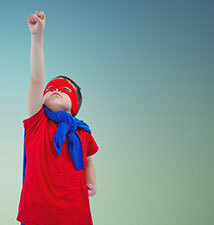 Keep up with Cromaine by following our blog posts online! We’ll keep you up to date on new programs and events happening at the library, as well as share craft ideas, book challenges, and more. 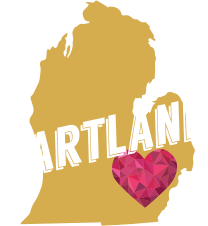 When you donate to Cromaine Library, you’re not only supporting the continuation of programs and services supplied by the library, you’re also supporting Hartland culture and your community!